First of all I would to thank all of you for leaving me such nice comments on my last two posts. I worked really hard and I'm glad you liked them. Now let's get back to the review. 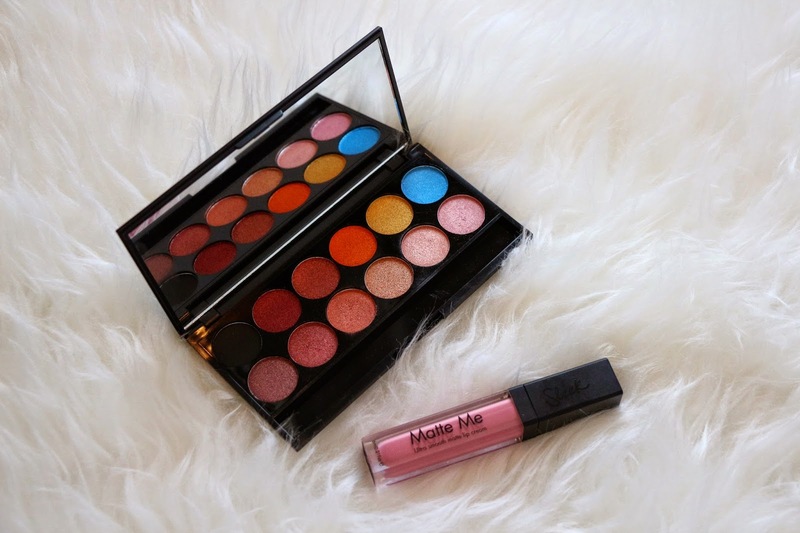 I received these two wonderful products from Sleek in my mailbox a few days ago to review them: Matte Me Ultra smooth matte lip cream and I-Divine Eyeshadow Palette in Sunset. 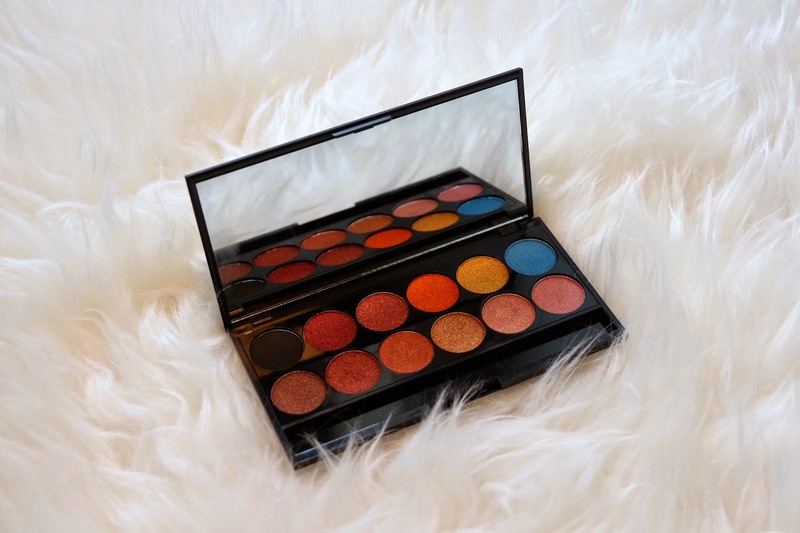 The pallet has gorgeous bright colours, all perfect for spring and summertime. 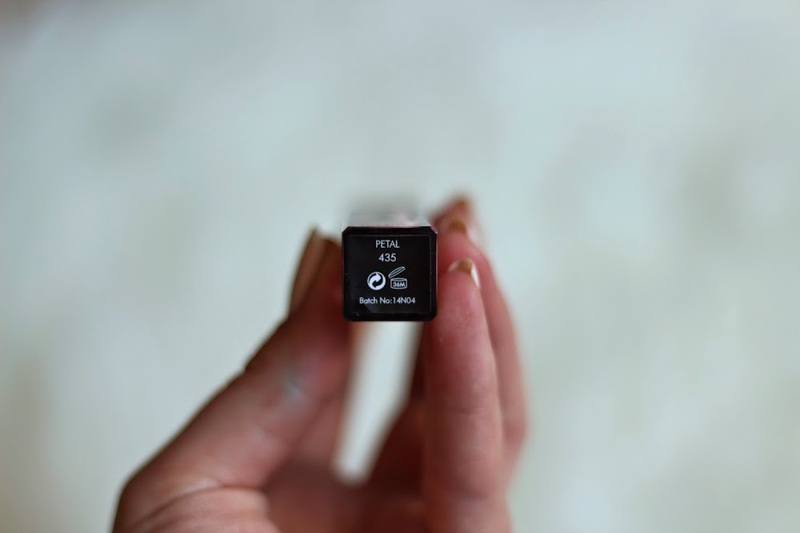 There are 12 different shades, which are all super-pigmented, longlasting and mineral based. They are all shimmery in gold, red and blue tones. 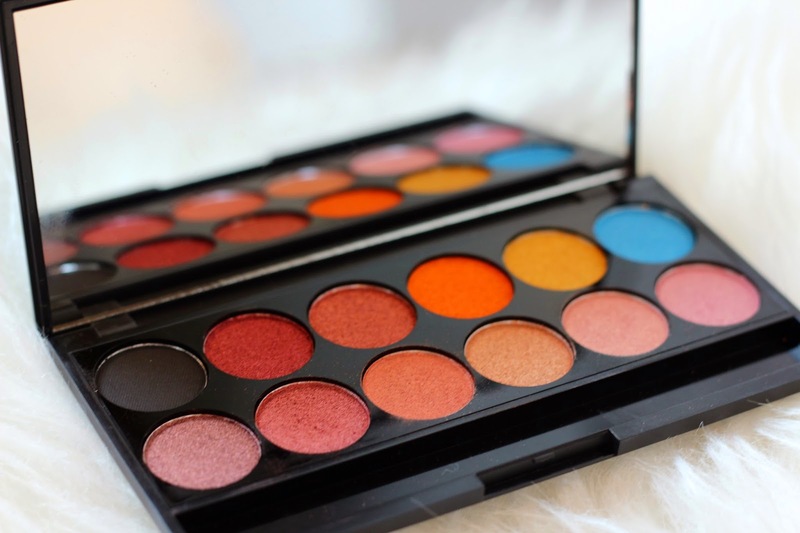 I have used them without any primer just to see the real effect of the eyeshadow and I was beyond impressed: the pigmentation you get from this drugstore palette is unreal. Just to be a bit controversial - I would say that they have impressed me more than my UD Naked 2 Palette - and they are even more than half the price of the UD one. This is a palette that every girl should own. And if you are not into bright colours there is a wide selection of more neutral palettes. 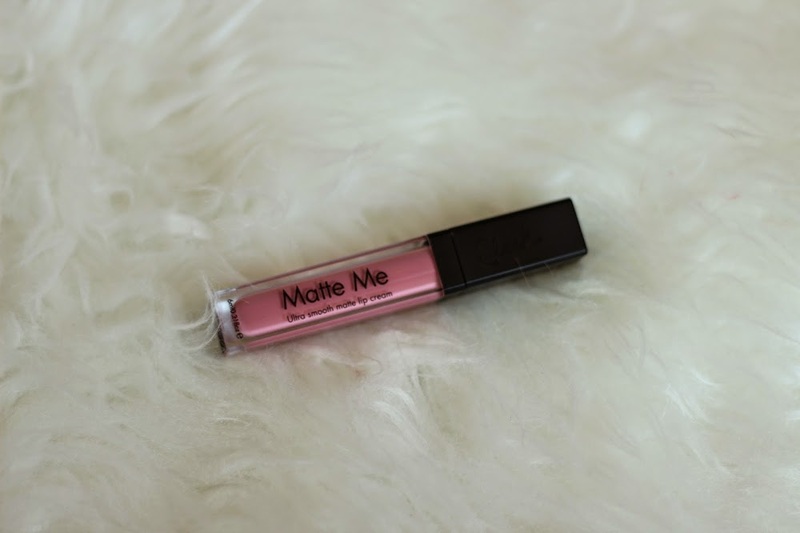 The Matte Me Ultra smooth lip cream is another amazing product. It's available in 6 different shades, which are all very wearable. Mine is in the colour Petal - pale/pastel/rosy pink perfect for the everyday wear. It's a matte finish lipstick. 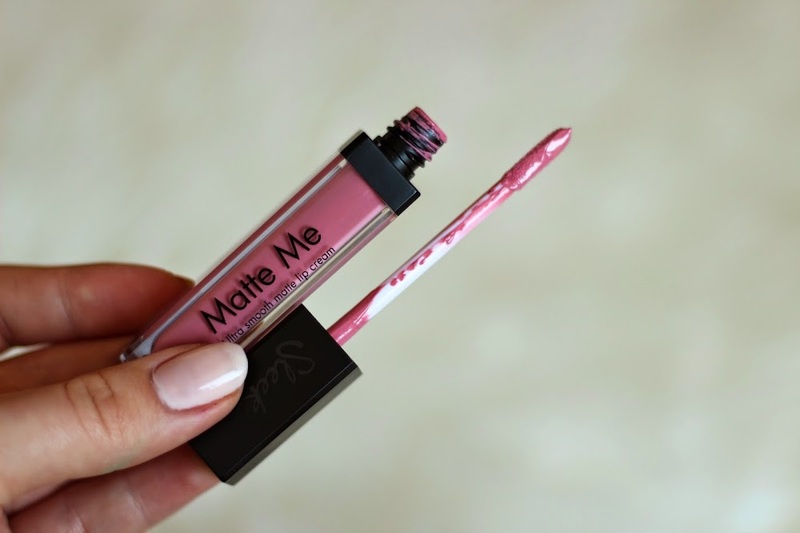 When you're applying it, it glides on very smoothly but within seconds it dries into a beautiful matte colour. At first I was a bit worried because all the matte lipsticks I have used before really dried out my lips, made them look very chapped and felt really heavy while wearing them on. However I was so impressed with this one: you barely feel it on your lips. Halfway through my day, when it's time to re-apply my lipstick, it was still on - very opaque and lightweight. I was amazed. Great product and worth trying out! For all my Slovenian readers the products are available on Licila.si. What is your experience with Sleek products? Let me know by commenting below. Thank you a lot, darling!!! 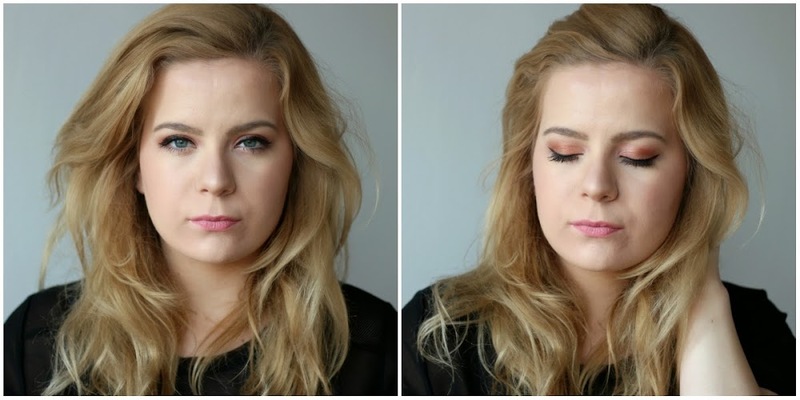 I wish I could get Sleek in Germany, they make the best palettes! P.S. : Thanks for leaving such nice comment on my last post! I am loving your blog and am your newest follower! this post is amazing and the photos are stunning! hope to see you around more often!